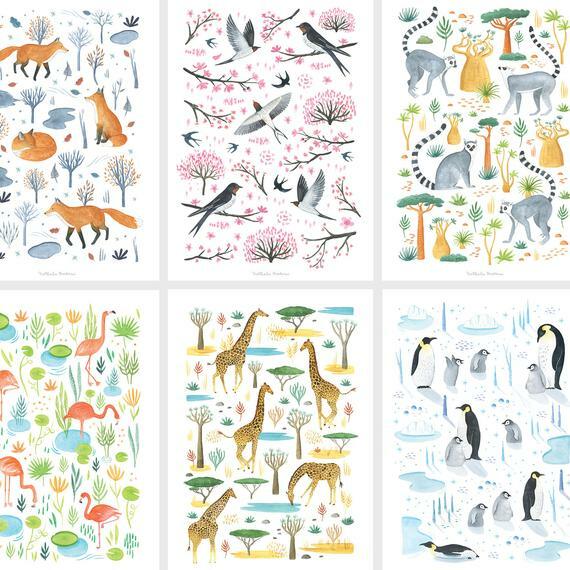 Six Talented Illustrators and Artists to Dress Your Walls! 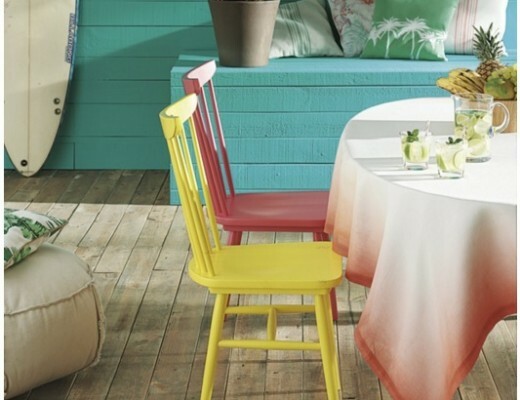 - ¡Colour Your Casa! Late Happy New Year, everyone! 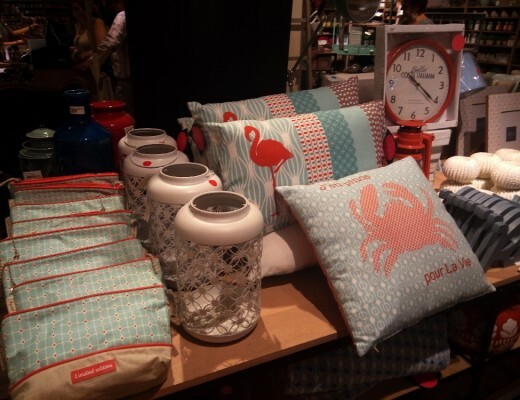 Despite the holidays, I’ve been very busy with work since late December, and next week I will be in Madrid for Casa Decor, but I thought my first post in 2019 should be dedicated to some very cool artists and illustrators I saw at ‘Dress Your Wall‘ – one of the numerous pop-up design markets that traditionally take place in Barcelona in December. 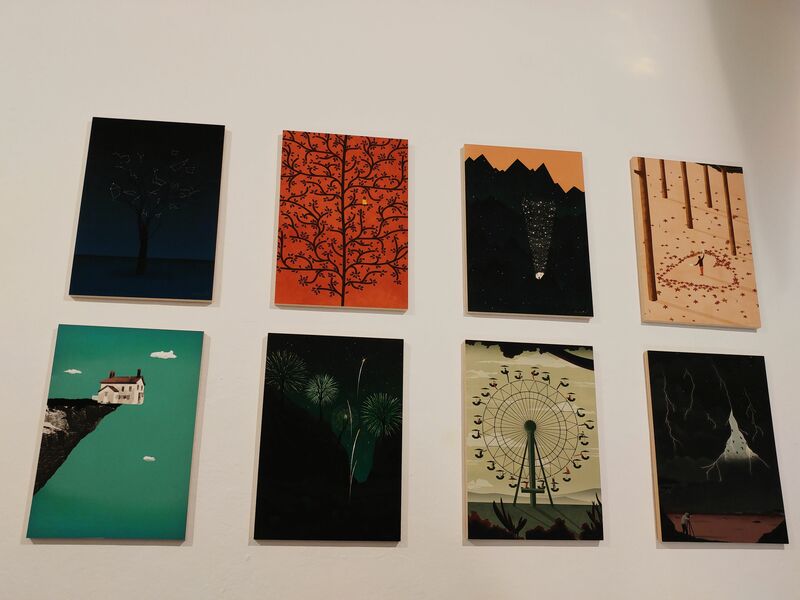 It turns out that Barcelona’s illustration scene is very international! See for yourself! Graphic designer and illustrator from Trento, Italy, Federica Bordoni defines her style as “synthetic, metaphorical and dreamy”. Also, the term ‘magical realism’ comes to mind, because undoubtedly Federica can see magic in our daily life, so every piece of her art is a visual metaphor manifesting a certain idea. Illustrator and graphic designer from Barcelona, Adrià Marquès mostly works illustrating books, magazines, and merchandising for music bands and labels. His stand at ‘Dress Your Wall’ caught my attention with the retro vibe of his works, which is both sassy and quirky. Argentina-born Ana Yael is a renowned editorial illustrator. Her digital illustrations are poetic images exploring the realm of the absurd; “dream-like surrealistic visions” as the calls them. 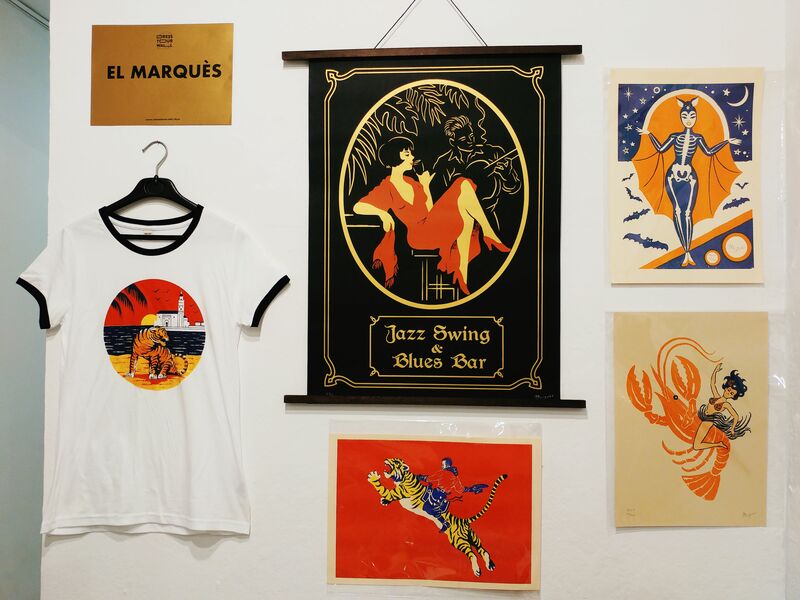 She also runs a small shop – Ana Yael Gallery in el Born, one of Barcelona’s coolest and most charming neighborhoods, where she sells her own works and those of other creators (Carrer de Sant Pere Més Baix, 41). Polish artist and illustrator based in London claims that she draws inspiration from exotic foliage, seaside, seafood, random people on the streets and everyday objects. But the first thing that came to my mind when I saw the themes and the vibrant colours of the works she brought to Barcelona was DAVID HOCKNEY, and Marta confirmed that she is indeed inspired by the bold and colourful art of the living classic of pop art! 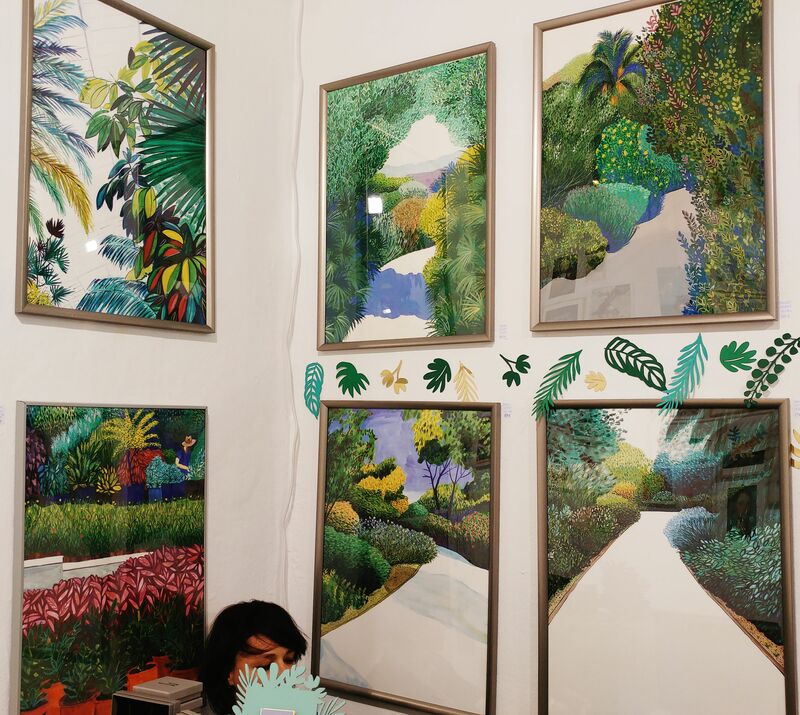 The French watercolour illustrator is a regular at Barcelona design markets, such as Palo Alto Market, and I’m a big fan, I even have one of her prints framed and hanging next to my bed. It’s this citrus fruit print. 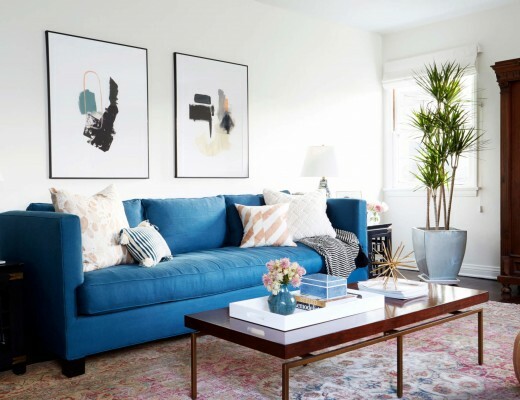 Nathalie draws inspiration from the nature and plant life. Her art is so light-hearted and charming, it just makes you smile! 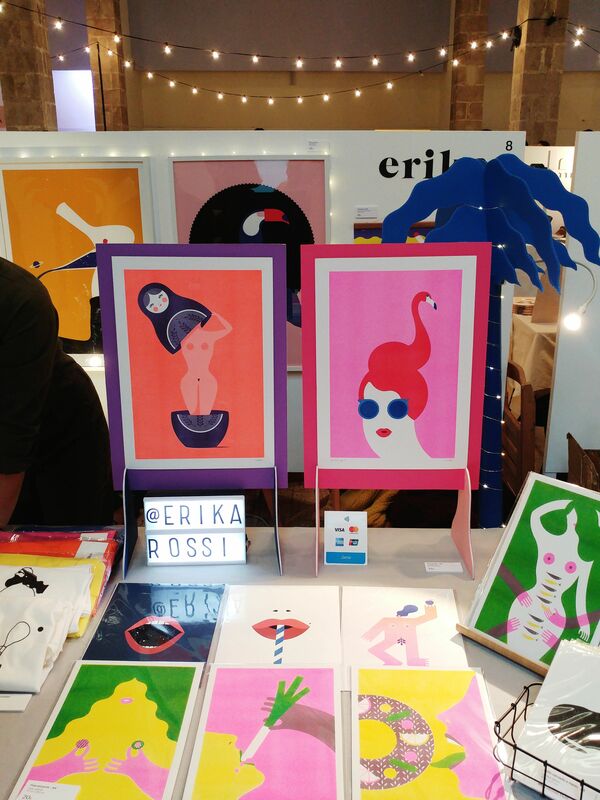 Italian artist and designer living in Barcelona, Rossi’s style is colorful, bold and very pop-art, and there is a hidden message in each of her works. I think next time I come across her works I will get the print with the Russian doll (matrioshka)! You can really see how cosmopolitan is Barcelona, because I have yet another non-Spanish name for you! 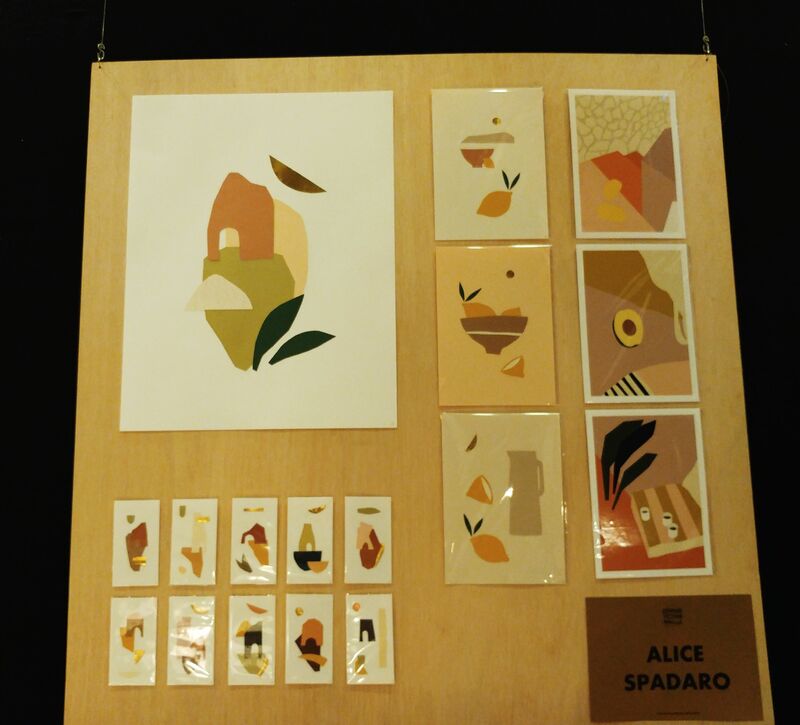 Alice is an Italian based in Barcelona, with a very experimental approach to art, mixing different materials and techniques, and her illustrations, which were exposed at ‘Dress Your Wall’ are very original, because they are cut-out collages! How cool is that?